Ice Dragon can securely remember your usernames and passwords and automatically enter them the next time you visit a site. This can be a great time saver, but is not recommended for shared computers or public computers. 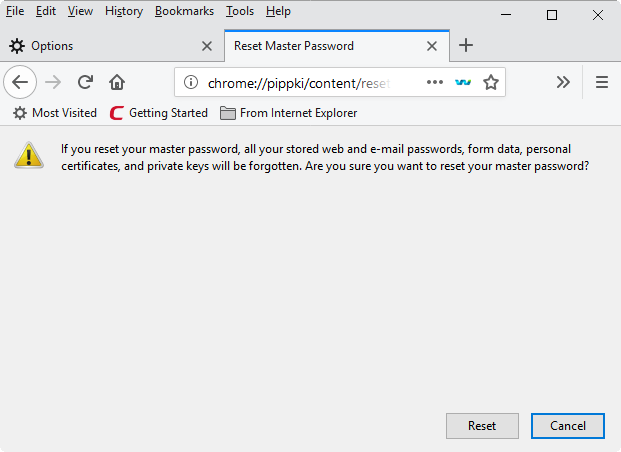 This page explains how the 'Remember' system works from a user point of view, before explaining how you can configure advanced password settings. When you enter your username and password in a login page, IceDragon will offer to remember your credentials. Don't Save – Select this option if you don't want to save the password right now, but want to be asked again the next time you visit. 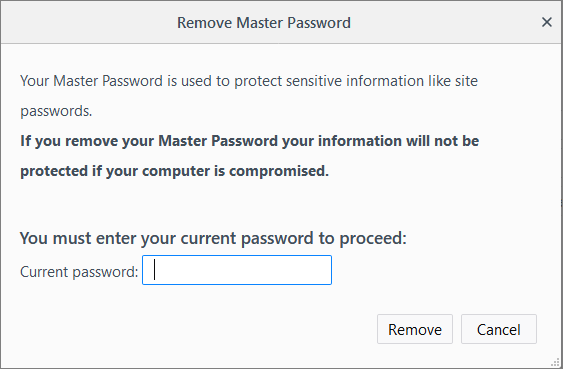 Never Save – Select this option if you do not want to save the password for the site. The password you entered will not be saved and the site will be added to the exception list (see below). IceDragon will not offer to save your password the next time you visit the site. 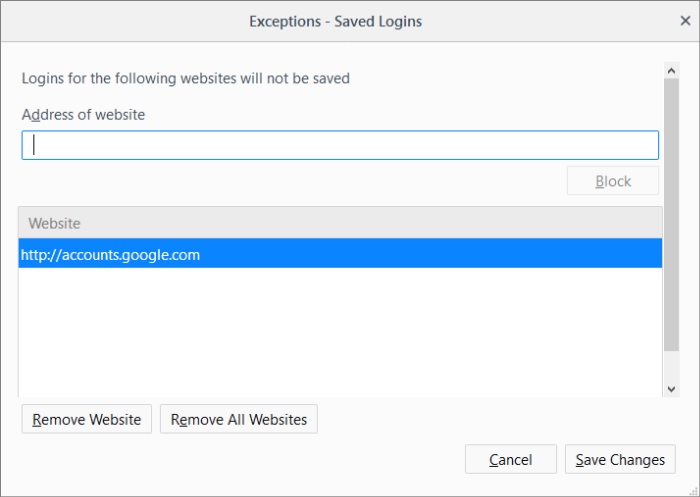 'Remember logins and passwords for websites' - Disable if you do not want IceDragon to auto-fill logins and passwords. Exceptions - Add websites for which IceDragon should not remember your username and password. Saved Logins - A list of all the websites for which IceDragon has saved the username/password. You can remove or import sites as required. 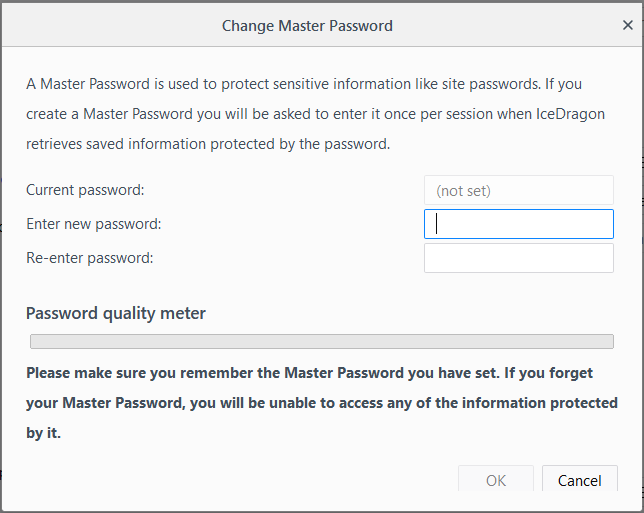 Use a master password – If enabled, IceDragon will require you enter a password before it will auto-complete your username and password on a login page. Websites for which you chose 'Never Remember Password' at the prompt	are added to exclusions. The passwords for these sites will not be saved and the 'Remember Password' prompt will not appear after logging in to these sites in future. The 'Saved Logins' interface shows list of sites that have stored passwords associated with them. You can search the list for a specific username or website by entering it fully or partially in the search bar. To delete a stored password, select the website and click 'Remove'. To delete all stored passwords, click 'Remove All'. To import your login from another browser, click 'Import'. To view a password saved for the site, click 'Show Passwords' and enter the master password in the dialog. Click 'Hide Passwords' to conceal the password. 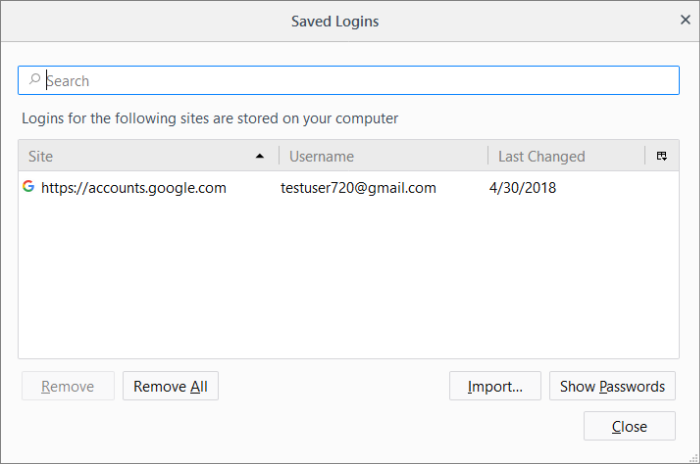 Click 'Close' to exit the 'Saved Logins' interface. If you have asked IceDragon to remember your usernames and passwords, then they will be automatically entered whenever you visit the site. While this is convenient, it can be a security risk if someone else uses your computer. They could visit the login page of one of your websites then automatically gain access to your account. 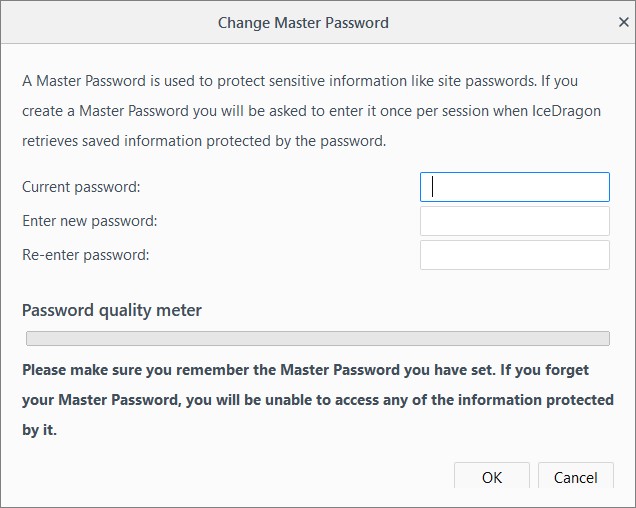 The master password feature overcomes this by requiring you enter a password before IceDragon will auto-populate your login credentials. Important: Do not forget your master password. If you do, you will not be able to access your saved passwords. Check the 'User a master password' box. Click 'OK' for the settings to tale effect. You can change your master password as frequently as you would like to ensure that it remains secret. Type your current password, then enter your new password and re-enter it in the 'Re-enter password' field. Click 'OK' for the settings to rake effect. In order to change your forgotten master password, reset it. Warning note: All your saved usernames and passwords will be removed after resetting your master password. In the warm dialog, click 'OK' to confirm your removal.